Most businesses have a large amount of data that is vital to the operation of the business and profit. Any downtime and loss of data can severely impact a business. Not being able to access client data is unprofessional and the loss of data means loss of money, loss of clients and potentially the loss of your business. This is why having strategies in place such as UK hosted data backup when disaster strikes is important. Having effective recovery methods and bouncing back from this disaster is what will make your business a success. You need recovery plans that cover all of your files on all of your devices, and if this seems too much to manage for you alone here’s how UK hosted data backup by a specialist IT support company could give you this peace of mind and be the answer to your prayers when disaster strikes! Data backup is the process of copying data and storing it securely so that this data can be recovered if ever it was lost. Completely duplicating all data may seem like a lot of hassle and time consuming, but with modern methods of storing data, backing up data is much easier. With hosted data backup, IT managers can store data remotely and wirelessly via the Cloud. Loss of data can happen easily through viruses, human error, cyber attacks, even fires and physical theft of devices. So as a business owner it is wise to have all of your data backed up. Data backup via the Cloud is revolutionary for businesses, as when physical hard drives are damaged or stolen, the data is protected away from the premises. Your hosted data backup should be efficient, scalable and secure, which is something ICT Solutions can offer. Think of ICT Solutions as your safety net who are always there to get you back up and running. The ICT Solutions’ online data backup service protects all of your files wherever they are stored. Having hosted data backup ensures that our experts are on top of your IT infrastructure 24/7 so that if data does become lost, don’t panic as we can easily recover it to ensure as little downtime as possible. Here are some of the features and benefits of our hosted data backup service. It shouldn’t have to cost you a fortune to have the basic necessity of recovering lost data, and it certainly won’t with ICT Solutions. With us you only pay for the resources you use so you get more for your money. Having physical servers can increase your maintenance costs so by storing your data remotely with us your maintenance costs are reduced. We understand that you want as little downtime as possible and you want your data back as quickly as possible. With ICT Solutions this is possible as we efficiently restore your data onto your servers from the Cloud in no time at all! By backing up your data on a cloud service you can scale your resources to match the needs of your business which will also save you money. Here at ICT Solutions we will store your data on our cloud service efficiently with minimal disruption to the business and provide you with continuous support. 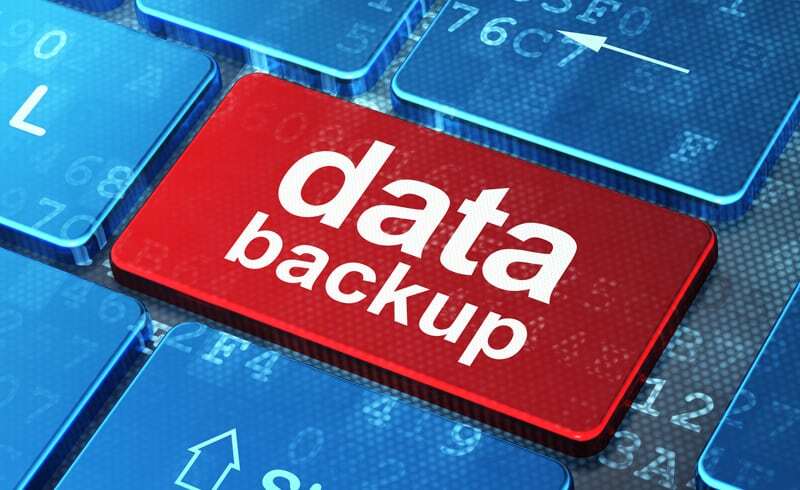 Don’t hesitate to protect your data with our UK hosted data backup service, call our team today on 0151 230 2424.